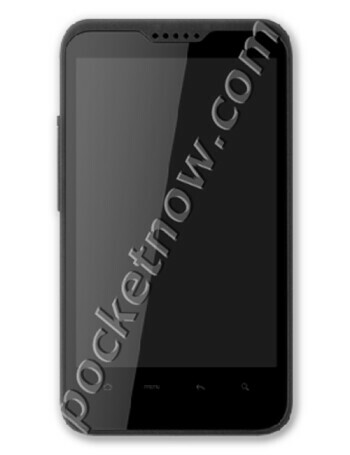 The HTC Lead is a new Android handset that appears to be loaded with Android 2.3.4, and equipped with a 4.3 inch WVGA display. Based on the information gleaned from the leaked ROM, under the hood you will find a Qualcomm MSM8660 1.2GHz dual-core Snapdragon processor with 768MB of RAM aboard. A 5MP camera is on the back of the phone and there is no front-facing shooter. AT&T to offer dual-core packin' HTC Lead?